Reduces aches and pains. 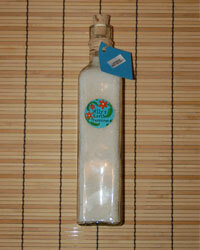 Stimulates the skin to boost circulation and ease pain. Eases cold symptoms and clears congestion. Has a refreshing and invigorating effect on the skin. Also, combats mental fatigue or nervous exhaustion, backaches, headaches, sprains, strains, swollen joints, colds and coughs, constipation as well as hangovers.